Melissa GeoCoder solutions convert addresses into geocodes (latitude and longitude coordinates), which you can use to place markers on a map, or position the map. We offer precise rooftop geocodes for 95% of all physical addresses in the U.S. as well as 240+ countries around the world. Our unique address parsing and matching algorithms help GeoCoder fix spelling errors and complete addresses that have missing or invalid components to provide more precise results. In addition to rooftop (highly precise) geocoding, we have other levels of accuracy to meet every need and budget. GeoCoder converts addresses and zip codes into coordinates at the Rooftop, ZIP+4, and ZIP level. GeoCoder provides latitude and longitude geographic coordinates, census tract and block numbers, as well as county name and FIPS numbers. Rooftop Level Geocoding translates addresses into latitude and longitude coordinates to know exactly where they are, on a map, in a neighborhood. 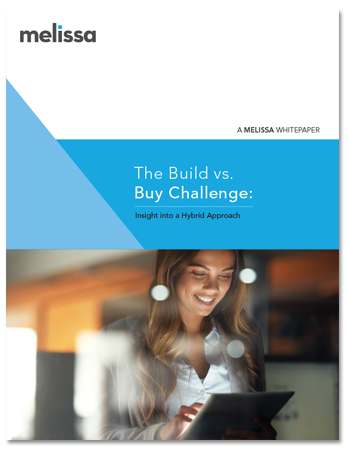 As the highest level of geocoding available, the accuracy literally comes down to your customer’s front door. 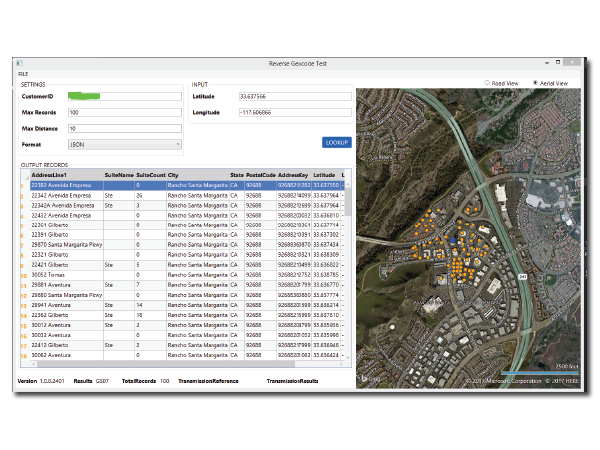 The ideal solution for insurance and tax jurisdictions, risk exposure analysis, and delivery routing, Rooftop Level Geocoding is the most precise you can get. So, how do we do it? 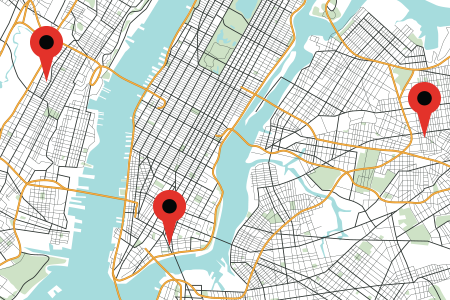 Accurate geocoding algorithms are the key to location intelligence. Because address databases are often filled with errors, typos, and inconsistencies, it’s sometimes difficult to match stored data with actual coordinates. Melissa combs through 195 million individual addresses and utilizes precise mathematical location algorithms and street shape maps to select the best recorded point. GeoCoder incorporates data from multiple sources, including spatial data, navigational data, and census data. All sources are evaluated and intelligently merged to produce the most precise coordinates possible. The next level of accuracy is to the ZIP+4 – which includes an area of about 10-20 households. Even though ZIP+4 geocoding validates the address data with slightly less accuracy than the rooftop level, you can still easily spot demographic and segmentation patterns to target your customers more effectively and power store locators for your business. 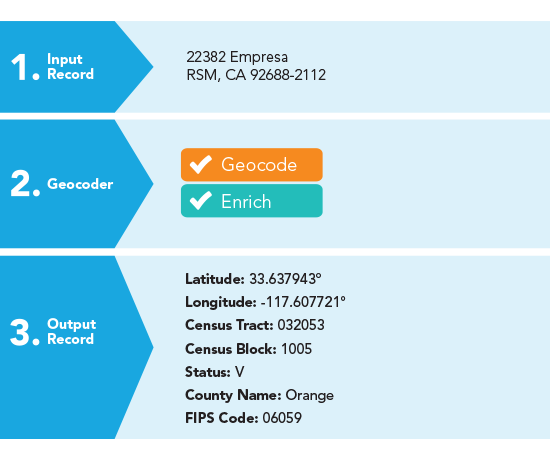 The broadest range of geocoding is ZIP Code level, which can show you the geographical area and city boundaries. ZIP Codes at this level are mainly used for USPS® sorting, but it can also help you see the general area where your customers are located to plan local or geographic-based marketing campaigns. With ZIP Code level geocoding, you’ll see coordinates usually within a few miles. Reverse geocoding works like regular geocoding—but it takes latitude and longitude and converts it to a mapped address. Image you have a GPS signal with latitude and longitude coordinates, and you want information about the place represented at this address. Imagine that with this information, you get the latest TIGER® address data, sourced from the U.S. Census Bureau®, for the most accurate geocodes and specific location facts like house number, city, state, ZIP Code™, FIPS code, and more.